Django is easy to learn and solves all types of web development problems and questions, providing Python developers an easy solution to web-application development. With a wealth of third-party modules available, you'll be able to create a highly customizable web application with this powerful framework. 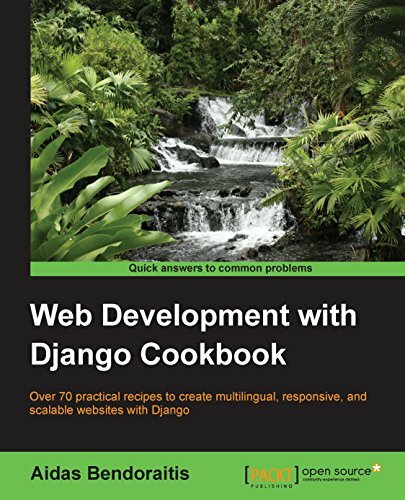 Web Development with Django Cookbook will guide you through all web development processes with the Django framework. You will get started with the virtual environment and configuration of the project, and then you will learn how to define a database structure with reusable components. Find out how to tweak the administration to make the website editors happy. This book deals with some important third-party modules necessary for fully equipped web development.